Most everyone that makes a major life change does it at their own pace. For some, that transition can happen seamlessly. For others, however, that change does not come quickly or easily enough for them. Here are five strategic tips to keep going vegan easy and minimize stress. Remember, you have begun a phenomenal, perspective-altering journey. Specific – Be as detailed as possible with your goal. Instead of “losing weight” or “eating vegan,” specify that you want to lose two pounds this week or eat five vegan meals this week. 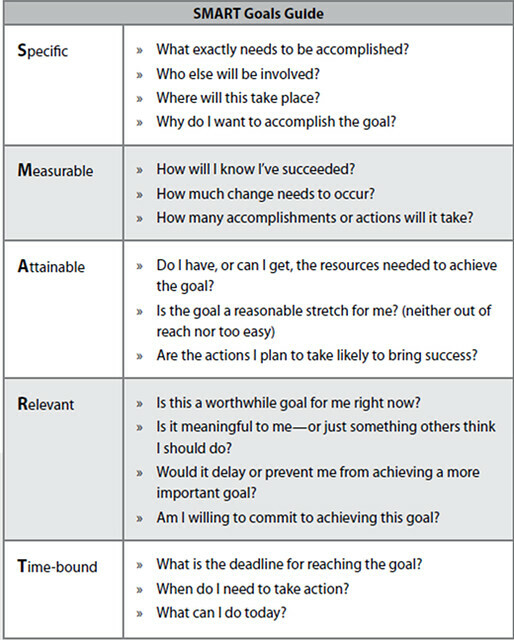 Measurable – Measuring your progress is a great way to not only monitor progress but it can also incentivize you. If you lost the two pounds and were able to eat five vegan meals, chances are high you will feel great and want to continue. Attainable – Setting smaller goals can make that much bigger goal completely reachable. Realistic – If you know you cannot summit Everest right away, perhaps going on a hike will be a better and more realistic goal. Time – The best way to really monitor progress and make goals more effective is to make them time-based. Knowing you have to get something done by a certain date will make you work harder versus not having an end date in sight. 2. If you want to commit to a vegan lifestyle and you are finding it difficult to get started, then start off small. There is no need to complicate or convolute the simple, easy grace of baby steps. I recommend that people begin with one vegan meal a day. Ideally, this should be breakfast since cereal can easily be veganized by switching to a plant-based milk (soy milk or almond milk). The same goes for yogurt and its dairy counterparts. 4. Do not be afraid of analogs. Sometimes you may have a hankering for foods from the old days. This is when the analogs become a lifesaver – literally. There are countless meat-free versions of chicken, burgers, sausages and hot dogs. This includes dairy-free milk, yogurt, butter and ice cream. Believe it or not, there are also egg-free mayonnaise creations and egg-free egg options! Mexican – Bean burritos, chips, salsa and guacamole. Italian – Pasta with marinara sauce, grilled vegetables, and many have dairy-free sorbet. Japanese – Vegetable sushi, edamame, salads and miso soup. Chinese – Stir-fry vegetables, tofu specials and rice. Thai – Tofu curries, sticky rice and mango and coconut desserts. Middle-Eastern – Falafel, hummus, tabbouleh, and grilled, spiced flatbreads. Indian – Dosa, samosa, channa masala, chutney and Indian pickle – one of my favorites! Bonus Tip: In your clothes closet and around the house there are many easy replacements you can make as well. Shoes and belts come in all materials now, and finding stylish, leather-free and cruelty-free items are only an online click away. With a plethora of furniture options, expensive leather even seems a bit outdated and needless. Going vegan does not have to mean giving up the wonderful life you already have. What it does do is offer countless others the opportunity of life. healthy living and switched to a whole-food plant-based diet in 2010.
enrolled in the Rutgers Cooperative Extension Master Gardener Program.